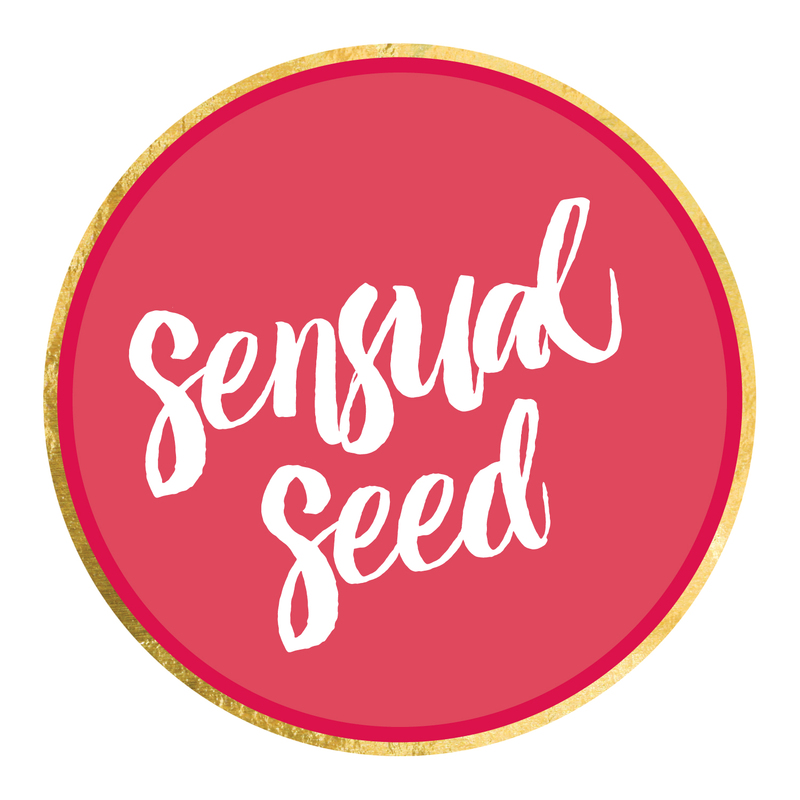 Sensual Seed Oracle Card Deck is a powerful tool to connect you with the voice of the Divine Feminine within, who knows everything, and always has the perfect guidance. The oracle cards simply put you back in touch with your Truth. You can’t love anyone else until you bring yourself to fully love and accept your own self. When you are immersed in self-love, you exude an aura of quiet self-assurance. The wisdom contained in these cards will inspire self-love and confidence in you. We all crave comfort and assurance at times when life seems to be less than fulfilling. Sensual Seed Oracle Card deck is like a best friend who is always around to give you a warm hug and the comforting assurance that everything will be ok. There is no one like you, there was no one like you, and there will never be anyone like you. Through the Sensual Seed Oracle Card deck, you learn to recognise and fully accept your own uniqueness. After all, what makes you gorgeous – both inside and out – is the fact that there is only one YOU. Start every day and end every night with the Sensual Seed Oracle Card deck. Embrace the wisdom that the cards bring to you – soon you will be amazed by how joyous and full of happiness your life becomes. When you internalise the wisdom of the cards, you start to realise that YOU are the creator of your life script and the shaper of your destiny. No matter what your life is like right now, you can transform it to become what you want it to be. Sensual Seed Oracle Card deck is there to guide you along the path to a new life of greater joy and boundless abundance. If you don’t already know this, then let me tell you now: You are BEAUTIFUL. Your outer being is just as beautiful as your inner soul. Don’t let anyone make you believe otherwise. Sensual Seed Oracle Card deck serves as a constant reminder to this truth. It empowers and encourages you to accept how beautiful you are because you deserve it! The Source, or the Universe, is the reservoir of all power. When you are connected with the Source, you yourself feel powerful and self-assured. You know that only good things can happen to you, and soon your belief starts shaping a new reality for you. The cards are so rich, beautiful & filled with wisdom from the Divine Feminine which lives in us all. They create a gorgeous start to my day.